Those of us who suffer from ADHD know how difficult it can be to ‘fit in’. Attention Deficit Hyperactivity Disorder causes us to constantly shift our attention – never staying too long at a single place or on a single topic. And this may cause us to unintentionally offend others in society. People may think we are being rude or deliberately offensive when we are simply just being ourselves. It is thus not easy for us to communicate and work well with most people. Do you often find yourself offending others even though you didn’t mean to? 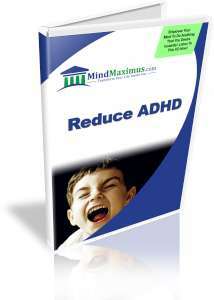 Have you always wished to be able to effectively reduce the effects of ADHD? Are you tired of having people stare at you in public because of how you behave? Many people may not realize this, but ADHD is both a curse and a blessing. It is a blessing because those of us who “suffer” from this disorder are able to think quickly on our feet, are naturally alert and have boundless amounts of energy to work with. These are positive qualities that can be very beneficial if we know how to properly manage and utilize them. 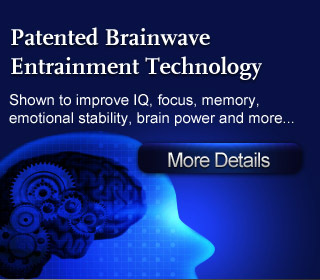 Thankfully, with today’s advanced Brainwave Entrainment techniques, we can now subtly influence our brainwaves to reduce the negative aspects of ADHD, while retaining the positive and productive aspects that we have been naturally blessed with! No reviews on F12 Reduce ADHD so far.